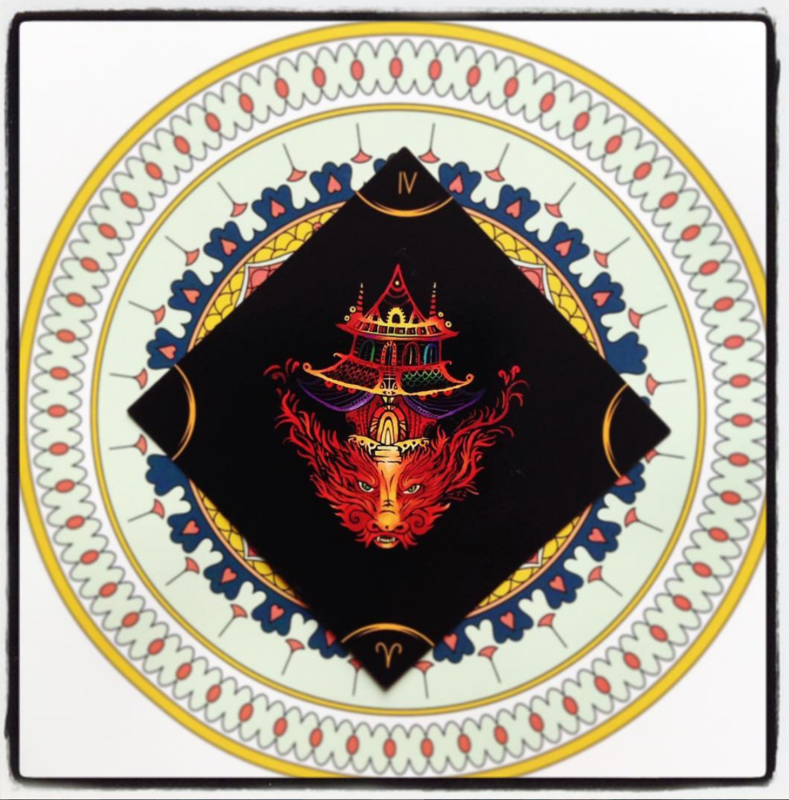 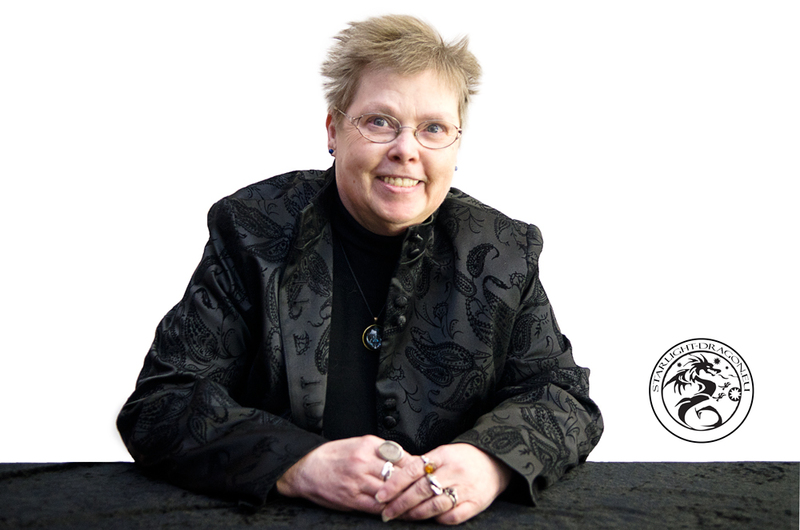 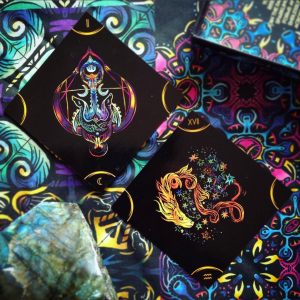 Chinese New Year Special – Free Reading on Orders of the Deck this Weekend! 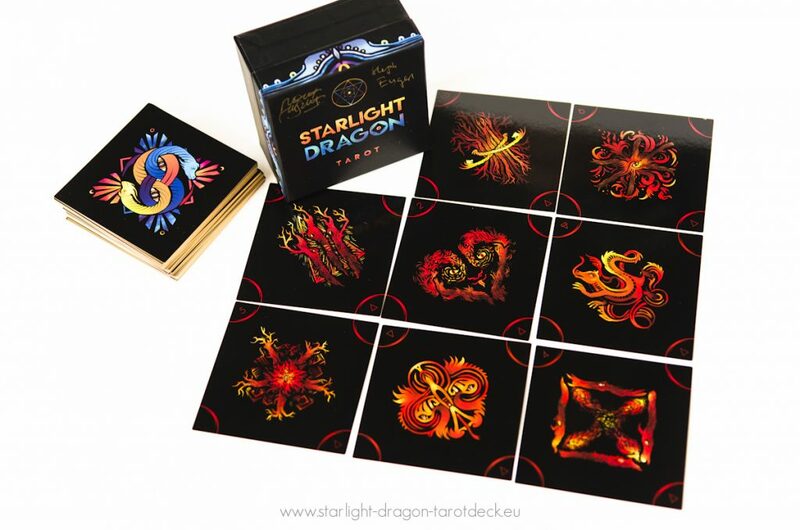 Free Reading on the Chinese New Year with every order of the Starlight Dragon deck this weekend! 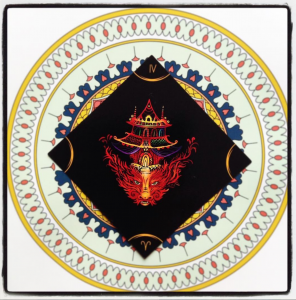 We greet all out friends and visitors on the day of starting a New Year in the Chinese Calendar. 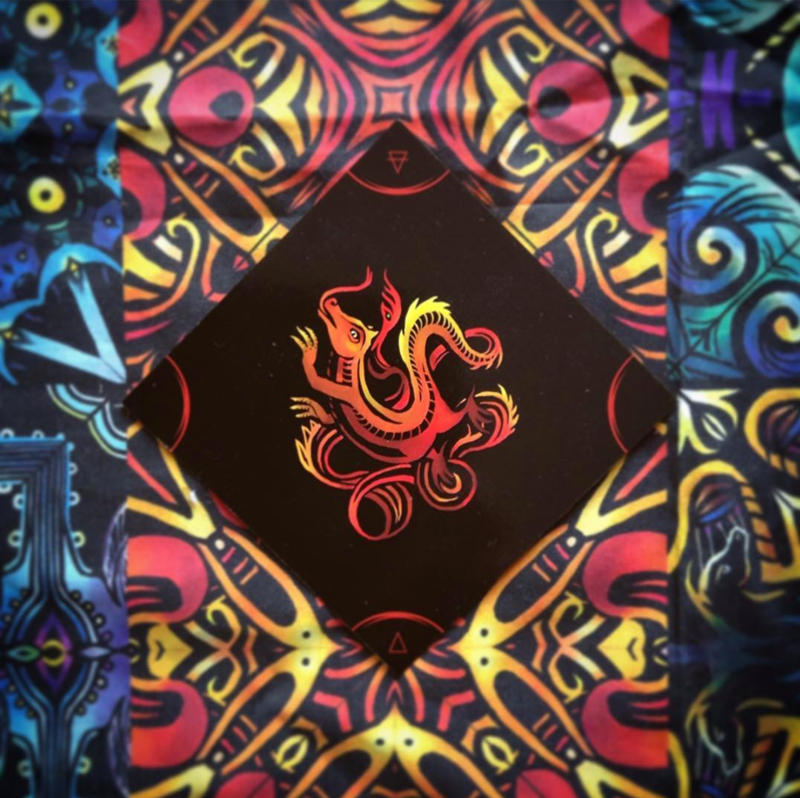 The Year of the Fiery Rooster. 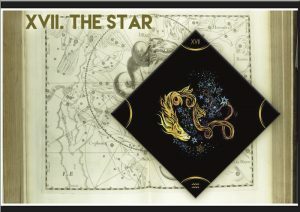 It is a sign of awakening and success, but that has to be achievd through dedication to hard work and diligence. 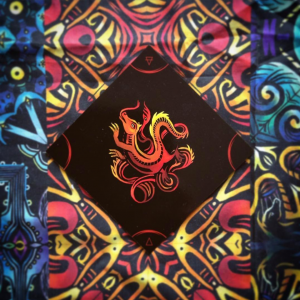 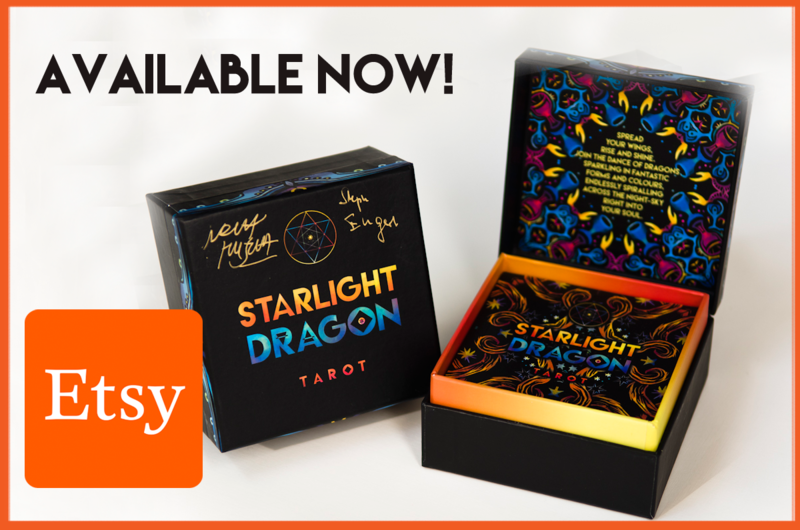 We looked for a card in the Starlight Dragon Tarot to fit this energy – and we see it in the Page of Wands or Earth of Fire: a new, young ambitious fire-dragon, but being of earth (as a page in the Golden Dawn elemental correspondence) there is also the notion of effort, hard work. 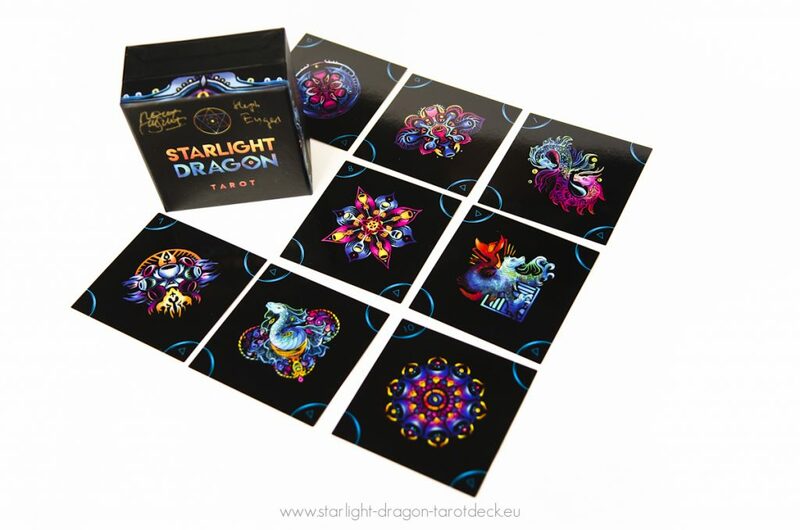 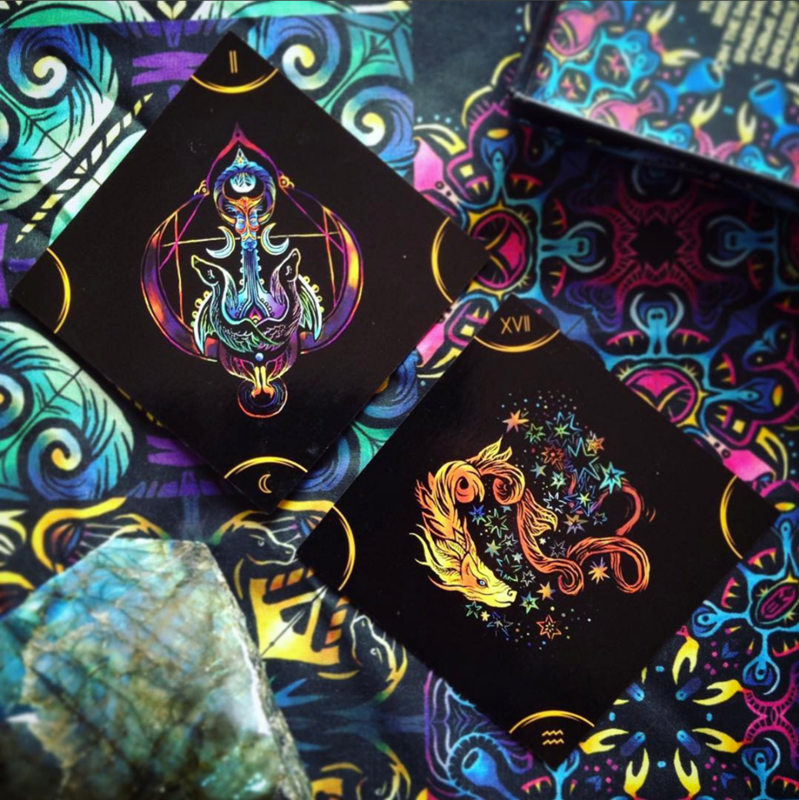 Starlight Dragon Deck – Free Shipping this weekend! 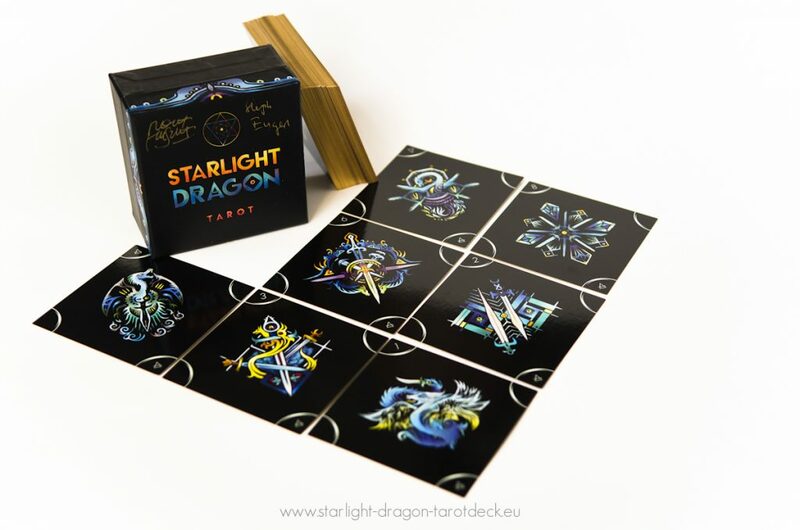 As the X-mas holidays are approaching , we decided to offer FREE DELIVERY on this brand new, innovative deck to give you the brilliant gift idea… oh yes… dragons under the Christmas tree! 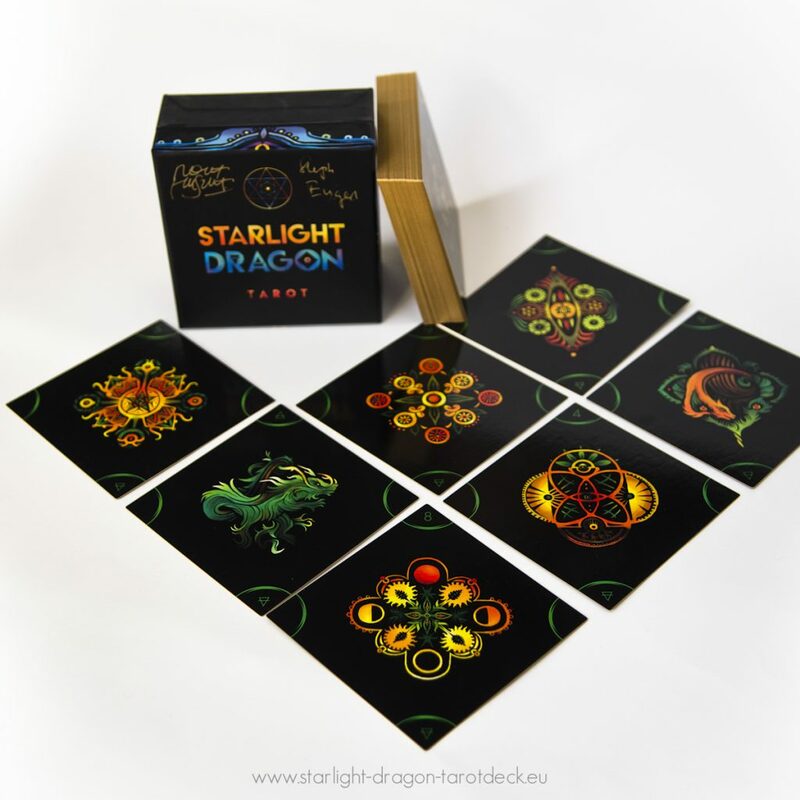 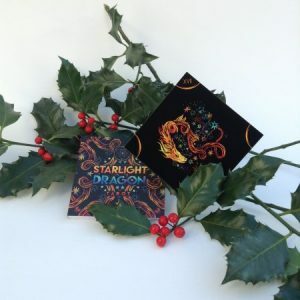 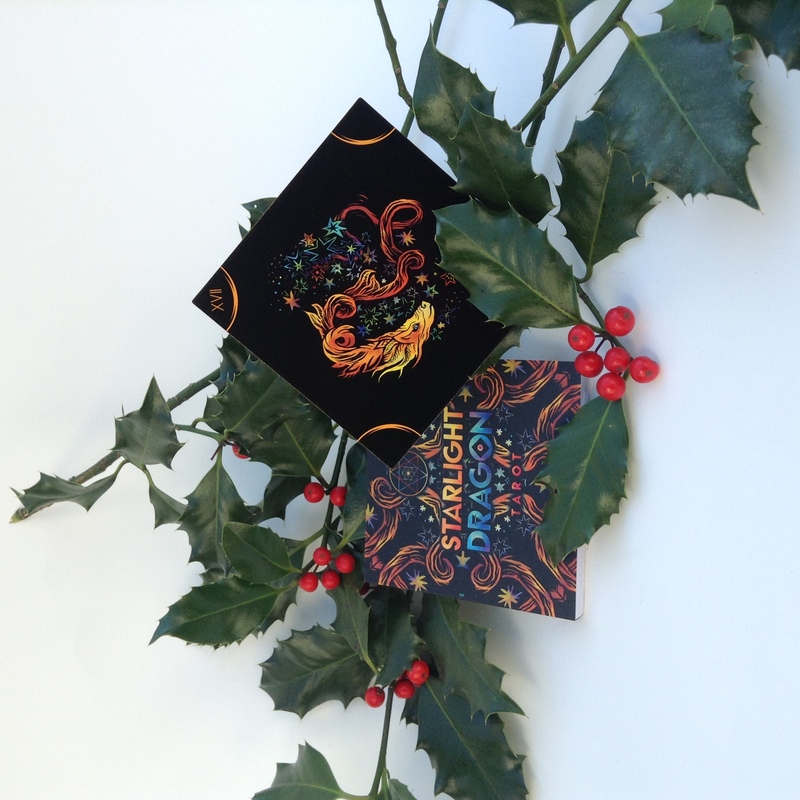 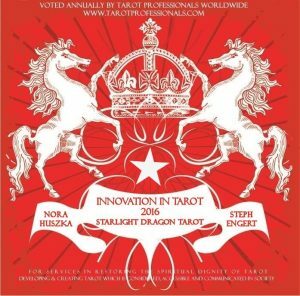 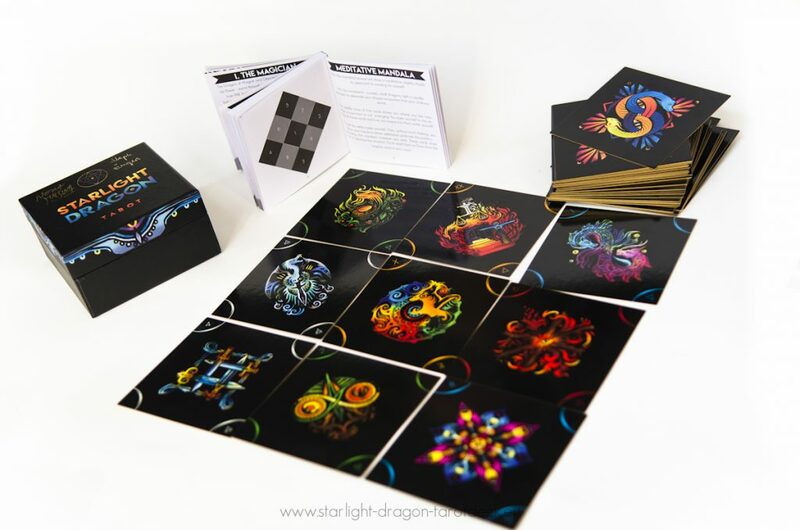 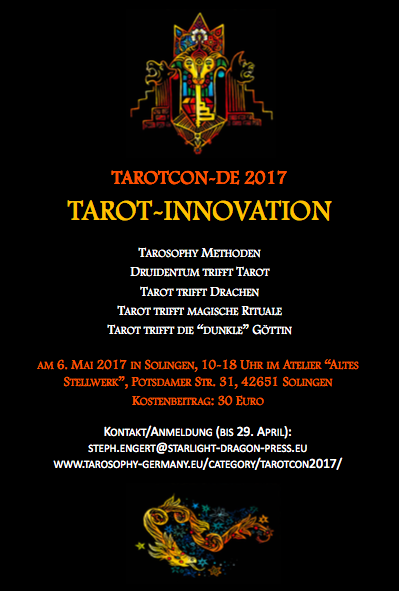 The Starlight Dragon Tarot is now available worldwide!